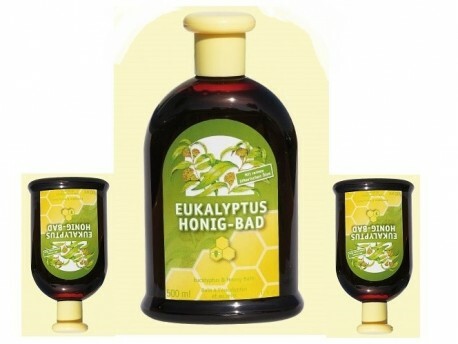 Eucalyptus is a long time tested home remedy for colds. 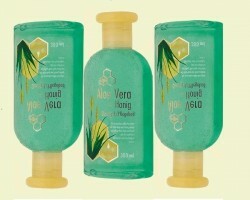 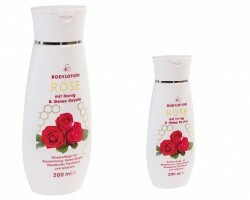 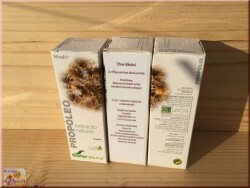 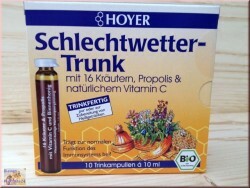 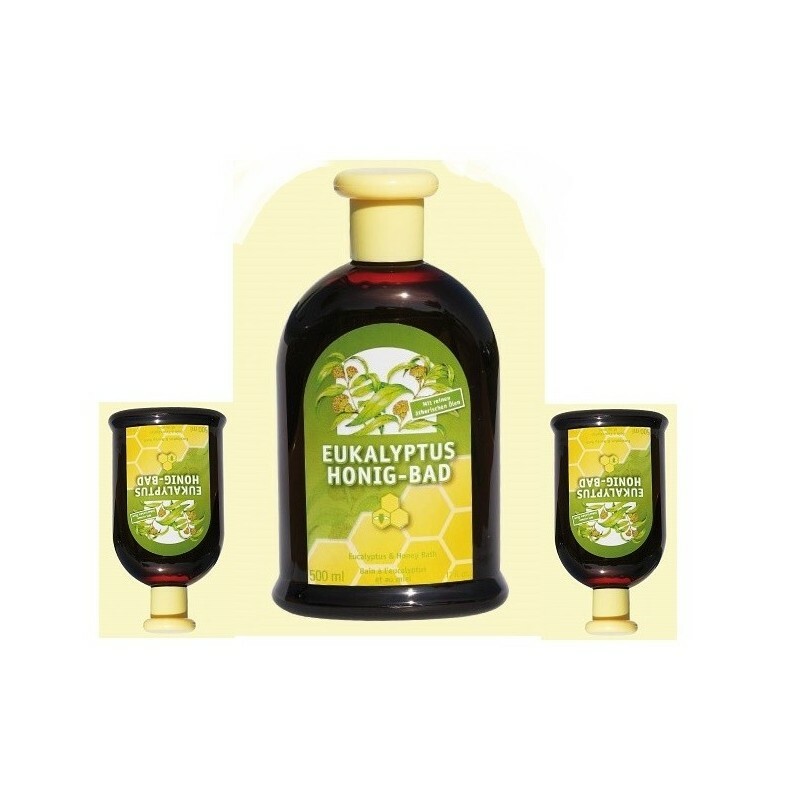 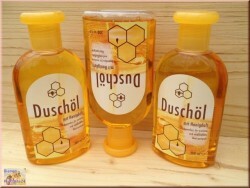 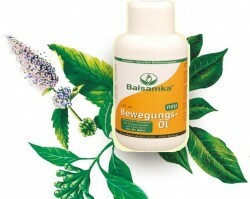 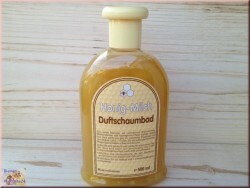 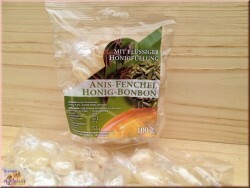 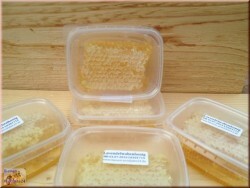 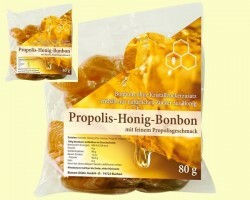 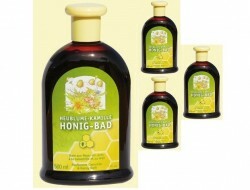 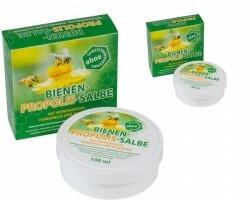 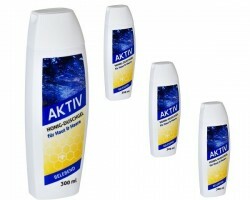 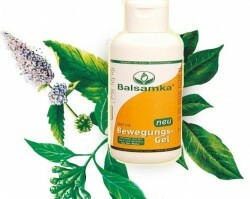 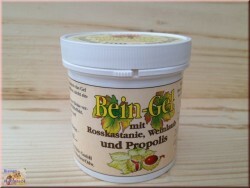 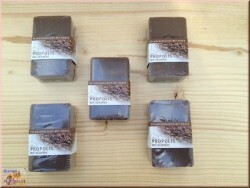 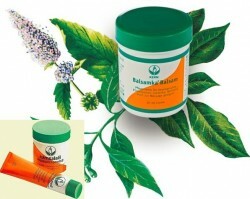 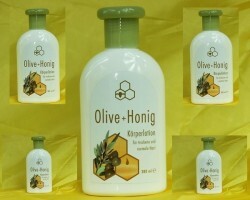 Soft honey eucalyptus bath, will give you and your skin gentle and caring health prescription. 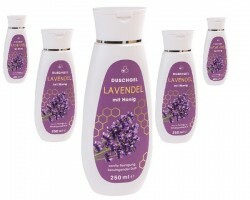 During the bath, inhale deeply - freely and at ease - especially useful during the cold season.